After a brief haitus, Jon Daze is back making thoughtful, deep music for Soul Deep! 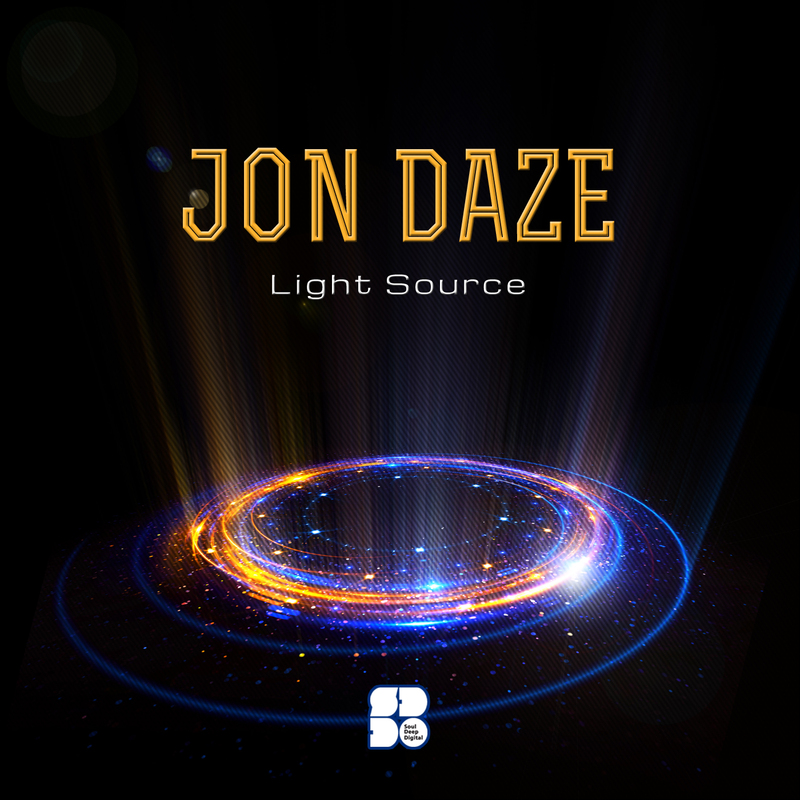 The new Light Source EP shows off Jon’s ability to create lush soundscapes, rolling drums, and deep basslines. The EP kicks off with “Melancholia”, which features snappy drums, rich pads, echoing sound efx, and epic male vocal samples. “Strangers” is up next and features Heavy percussive rhythms, stomping drums, funky guitar riffs, a rolling bassline, and vocals that fit the groove like a glove. “Light Source” is up next, and features snappy drums, mind melting piano keys, ethereal pads, and a bassline that rolls like a steamroller. The last track from the EP, “All Figured Out” rounds things out with its echoing efx, lush vocals, techy chord stabs, and bouncy sub bassline. Overall, Jon Daze flexes his production talent and abilities for the world to take notice. Brilliant EP!